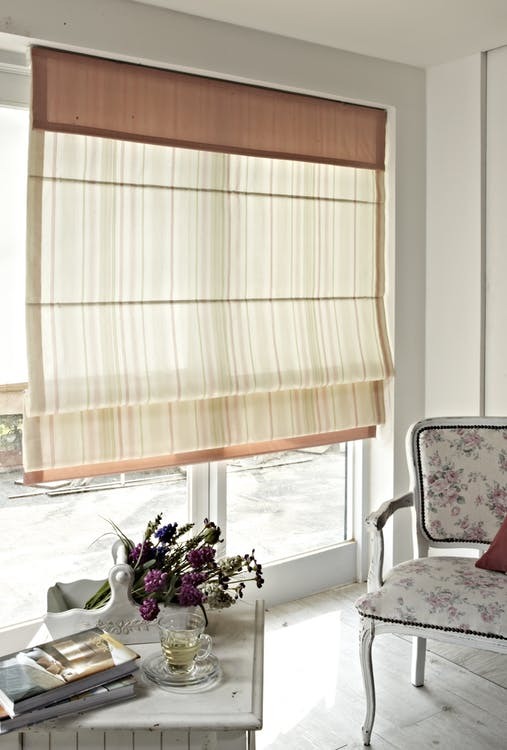 At Newick Blinds we believe that Roman blinds bring a warmth and traditional feel to any room. They bring the same look as that of traditional, heavy curtains updated into a more modern, lighter style. Because of this we have found our Roman blinds are a popular choice with our clients for both living rooms and bedrooms. Roman blinds come in a wide range of colours, fabrics and designs. Our blinds are both modern and traditional styles. We can also create bespoke designs that are personalised to match your taste and home. We stock a wide range of fabrics that are available to create you your perfect blinds. As we have close relationships with suppliers we can guarantee that all fabrics are excellent quality. We always aim to complete every job from measurement to fitting within 14 days.